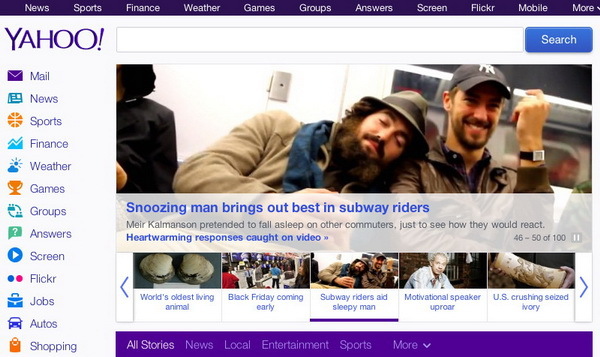 UPDATE: Mashable named “Sleeping on Strangers on the Subway” one of their top inspiring videos of 2013! And Gothamist put us in The Top 10 Most Memorable Subway Moments of 2013! Posted on Wednesday, November 13th, 2013 at 7:37 pm. Filed under: New Work	RSS 2.0 feed.